Here’s a picture of the room I’ll be renting. 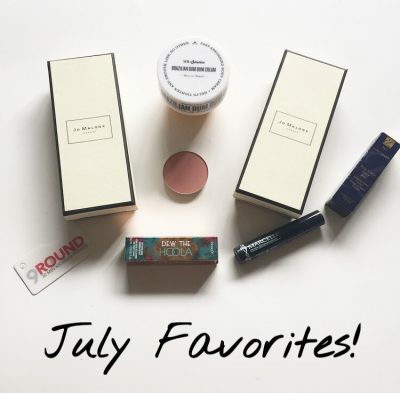 In other news, July has come and gone which brings us to my monthly favorites post. Ready to see what I’ve loved this month? Keep reading! I’ve seen this item floating around on Instagram and has been recommended by a few beauty blogger friends so I picked one up while I was at Sephora. A blend of guaraná, nourishing cupuaçu butter and coconut oil helps your body look and feel its smoothest and tightest. I love the coconut smell of this and how it provides skin with intense hydration. The texture of my legs looks a bit smoother so who knows what will happen with continued use. I received this last month for my birthday and I absolutely love it. It’s woodsy without being overpowering and perfect for any season if you ask me. Along with the Wood Sage and Sea Salt Cologne, I got a sample of the Mimosa and Cardamom one and it smells so delicate and nice. Based on the suggestion that you can layer the fragrances, I blended it with the Wood Sage and Sea Salt and guys, it’s such a great combination. With scents of mimosa, cardamom, tonka bean, sandalwood, heliotrope, Damask rose, it softly mellows out the woodsy aspect of the other cologne if you want a more subtle and sweet version of the Wood Sage and Sea Salt. I highly recommend it. Featured in my July Play! by Sephora bag, this liquid bronzer is very easy to use and looks natural on my skin tone. A sample that came with my July Birchbox, this mascara does not leave my eyelashes clumpy and does a nice job of providing a fan-like effect. 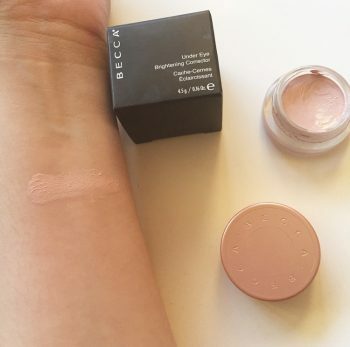 Another item from my birthday haul, I’ve been using this blush almost every single day because it just looks so natural and blends in effortlessly. The last item on here from my birthday haul, this lipstick is sort of like a MLBB shade that’s just a tad darker. I love using it alone or layered over my ColourPop Echo Park liquid lipstick to create a customized shade that has a little bit more shine and hydration. The magnetic cap is a neat feature. At the beginning of this month, I joined 9Round Kickbox Fitness and though I leave looking like a super sweat drenched mess, it’s also a lot of fun. With all that goes on in my life at times, it feels so good to just punch out your frustration. There are no class times which is nice because you can pop in anytime you have 30 minutes to work out and be done or do some extra rounds. Plus the owner, Dan, is very helpful and has modifications available in case you need it, which I do at times. That’s it for this month! What are your favorites and do you have any advice/suggestions for starting your own business? Let me know in the comments below! Happy Thursday everyone! With the 3 day weekend, this week is zooming by fast. I have a post today on some of the items I got for my birthday as several of you expressed interest in seeing what I got/picked up. Ready? Let’s go! First up is this cooling eye balm which was also included in my June favorites. 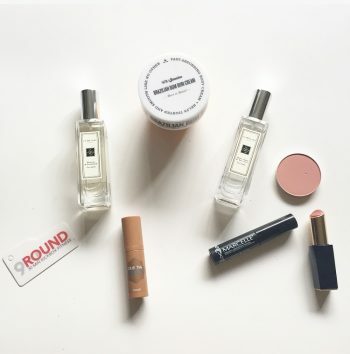 It’s quickly becoming a staple in my daytime/nighttime routine. I had originally purchased the Estee Lauder blush in Brazen Bronze but it turned out to be a very close dupe to the Becca Wild Honey blush. So, I returned it and got this lipstick shade. It’s a neutral-mauve shade with a hint of bronze that is just so pretty and perfect for any occasion. 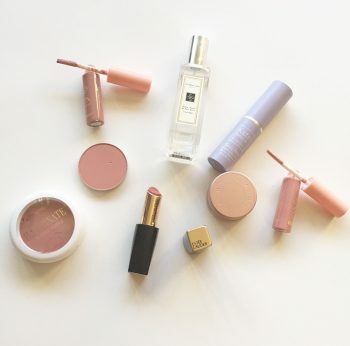 Browsing through the BH Cosmetics website, I decided to add these glosses into the cart. I’ve heard good things about them, they were on sale and you can’t have too many neutral lipsticks, right? Right! These are subtle, not too sticky and great for layering over lipstick. 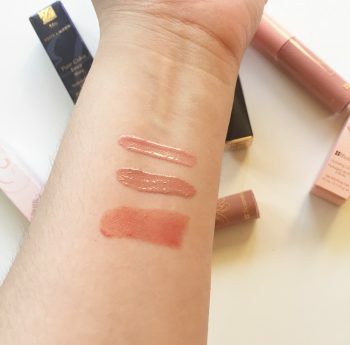 Top to Bottom: BH Cosmetics Honeysuckle, Scone, and Estee Lauder Fairest. 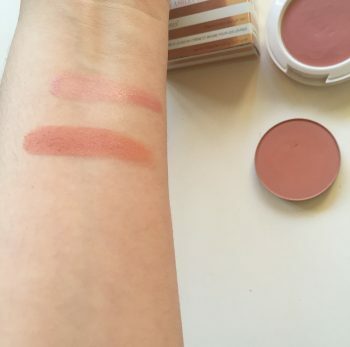 The main reason I was glancing at the BH Cosmetics website was this blush/lip collection. The shade Cabana looked so pretty and I thought it’d be a good addition to my collection. 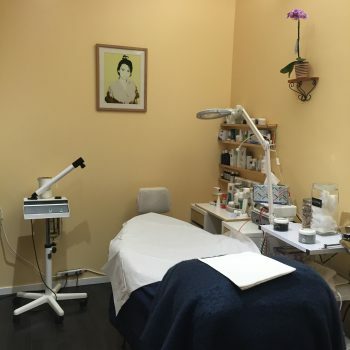 It doesn’t disappoint as it has great pigmentation-don’t let the pale pink color fool you-and stayed on pretty much all day. MAC was having a 15% sale (yes, another sale item!) and I could not pass it up. I’ve never owned any of their blushes so this was the perfect excuse. I’ve heard about the cult-favorite shade Melba so I snatched up this matte, soft coral peach pan. The hype is real on this one as it’s not too strong of a shade nor is it too light. Initially I went to Sephora with the intent of picking up the Becca x Jaclyn Hill Champagne Collection Face palette. After swatching it though, I decided it was too glittery for my taste and I couldn’t see myself using two of the blush shades. I decided that the next best thing was this eye brightener as I’ve seen the floating around on IG and blogs. Layered under my concealer, this corrector brings more light and life to my under eye area. A must-have when you’re tired but don’t want to look it. I originally wanted Beach Walk from Maison Margiela and I did buy the roller ball version. However, I stopped by the Nordstrom counter and caught a whiff of this one and I fell in love. I left the counter with only the perfume spritz card and plans to come back for it later. Well, days later my mom surprised me with a bottle! Thank you mom! With notes of bergamot, ambrette seeds, sea salt, sage and driftwood accord, this scent is unique and works well when layered with the Jo Malone Mimosa and Cardamom cologne. It’s my new signature scent. Are any of these your favorites? 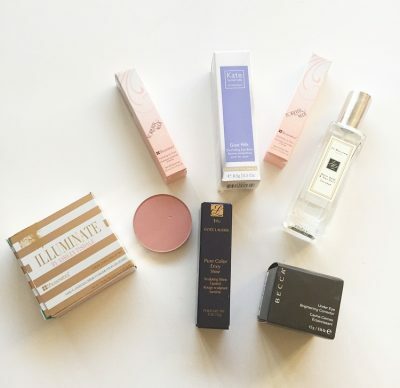 Which products are you currently coveting for your birthday or otherwise?